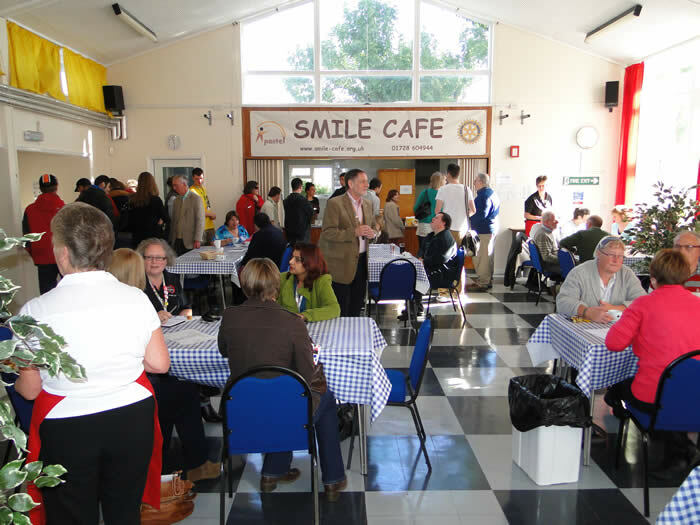 The SMILE Cafe is a weekly pop-up community cafe, running every Thursday from 10am to 2pm, at the Fromus Centre, Saxmundham. 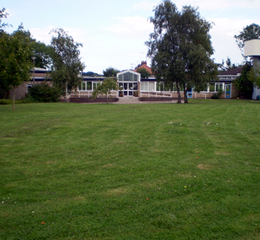 It's a community cafe for use by all residents in, and visitors to, the Saxmundham area. It provides an oasis for a relaxing break, with refreshments. The SMILE Cafe especially welcomes Carers and vulnerable adults, families with young kids, and those just in need of some company in a relaxed and friendly environment. We also provide newspapers, magazines, playing cards, dominos, puzzles, board games and electronic tenpin bowling, to make your time more enjoyable. The SMILE Cafe is a caring cafe, in Saxmundham. In a stressful world, it's your place to enjoy some respite, some company and a chat. It's your place to meet, learn and relax! The SMILE Cafe is the place to share personal knowledge, experiences and emotional support.You can make new friends and improve your quality of life. It is also a place for those looking for information, advice and guidance from professionals and support agencies. The SMILE Cafe is manned by volunteers who will serve you with a welcome cup of tea or coffee and a cheery smile. They will even sit and have a chat with you. The SMILE Cafe at the Fromus Centre is located in Seaman Avenue, Saxmundham ( IP17 1DZ ), close to the A12, bus routes and the Saxmundham rail station - and comes with plenty of free car parking! For directions, please check the interactive map on the left. A local bookable community transport service to and from the Fromus Centre is also available. For details, please click here. 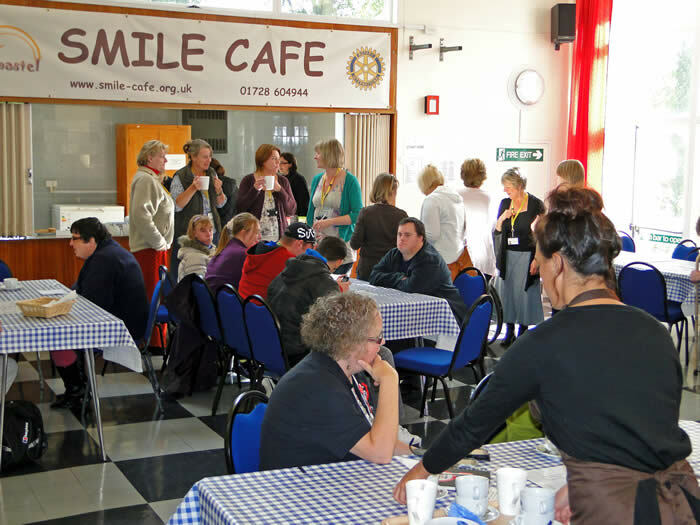 The SMILE Cafe was set up by the PASTEL Community Interest Company, with support from the Rotary Club of Saxmundham & District.It was sponsored by both organisations and works as a co-production. The SMILE Cafe was managed by PASTEL from October 2012 to April 2015 when the management was handed over to the Rotary Club. For further information, or to volunteer or make a donation, please scroll down to see the contact information at the bottom of this page.. The last day of opening this year will be Thursday, Dec.20th. The SMILE Cafe will reopen on Thursday, Jan.10th in the New Year of 2019. We wish all our customers a Happy Christmas & a Happy New Year! with a dash of honey for £1! Plus toasties, paninis, 'hot dogs' and filled rolls for snacks and lunch including soup, beef & pork burgers and baked potatoes with various toppings! And, a choice of canned drinks, coffees and teas with cakes from 50p! The Rotary Club of Saxmundham & District. It was sponsored by both organisations and became self-sustaining within the first year. The SMILE Cafe was managed by PASTEL for the first two and a half years, from October 2012 to April 2015, when the roles were reversed and the management was handed over to the Rotary Club, with PASTEL in support.